More Monochrome, More Statement Sleeves Plus Your Chance to Win Shoes! 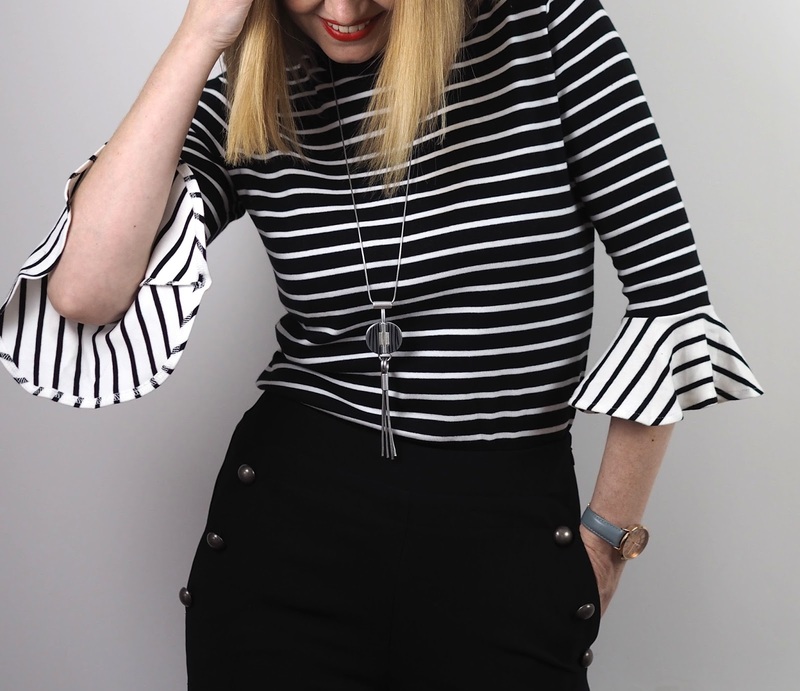 In my last-but-one blog post, I shared a monochrome outfit, featuring statement sleeves and a pair of rather fabulous hounds-tooth check leather shoe boots. Well, here is another monochrome outfit featuring statement sleeves and the same gorgeous shoes…but in this blog post you an win a pair. I’m totally honest in everything I do, so I’ll tell you why this has come about. Lotus Shoes (from where the shoes came), is one of my favourite footwear brands and one I’ve worked with on several occasions since Autumn. Every pair of Lotus shoes or boots I own is a size 8, (yet I’m a 40/41 or 7 elsewhere), so of course, I expected to need a size 8 in these too. When they came however, they were too big, so the lovely team sent me the smaller size and said I could keep the originals for a giveaway which I would say fit more like a UK 7.5. (I’m using Rafflecopter to host the competition, the details of which are at the bottom of the post, but in summary, this is an app that will pick a winner at random on the designated date. I will then email the lucky winner to get the postal address and send the shoes on their merry way). As I said in the aforementioned post, statement sleeves are a huge trend this year. Take this top for example. Without the sleeve in the reverse stripe, it would be just another breton top. I have countless and they form part of my staple wardrobe, especially throughout spring. 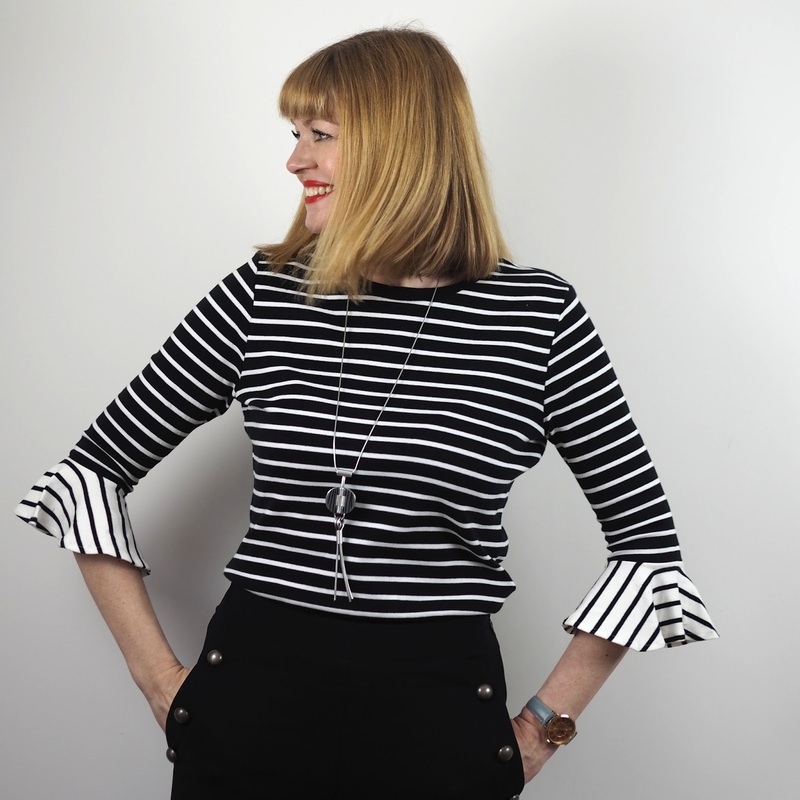 A well-cut, well-fitting striped top can take one to any number of occasions and I really can’t fault them, but sometimes, a simple classic needs a little reworking to make it fresh and to let it hold its own; take a leading role rather than a supporting one. 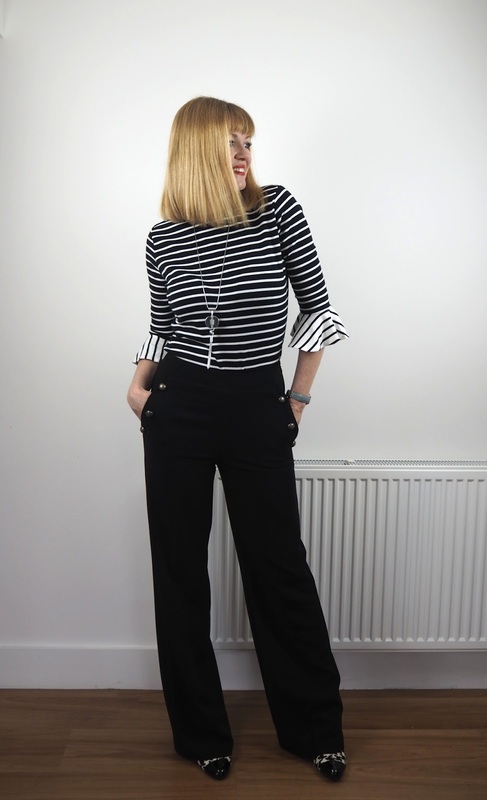 A breton will of course be forever associated with Coco Chanel and with the French sailors who first sported them so it seemed appropriate to team this top with my wide-legged sailor-inspired trousers from last season. I’m pleased to report that similar trousers will be very prevalent throughout AW’17 so I’m expecting to wear these over and over. 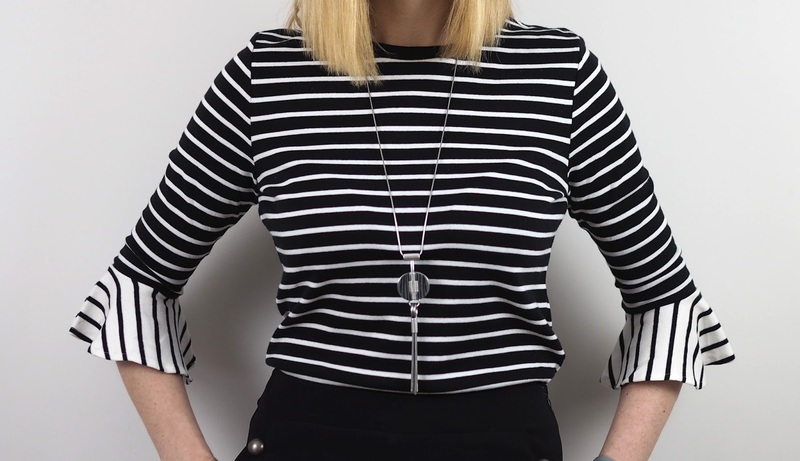 The grey pendant is one of the new additions to my online accessories boutique, Lizzy O and when researching jewellery trends for the new lines, natural stone, (like agate or mineral stone) was seen over and over again. This long tassled geometric pendant (£15) has a nod to that and I like the clean lines it affords. And how gorgeous is the combination of grey leather and rose-gold in my new watch from The Camden Watch Company? So here in close-up are the shoes. As you can see, they’re a striking hounds-tooth pattern, (leather), with patent leather heels and toes and a functional side zip. 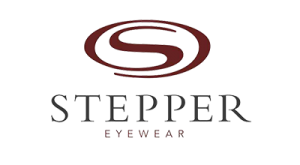 They are incredibly comfortable and well-made and are real head-turners. 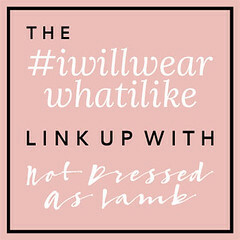 I can think of numerous ways of styling them including with skinny jeans or trousers, a tunic dress, a skater dress, a mid skirt and perhaps even a mini. They’re very, very versatile. And I like that a lot. So to win these shoes in a UK size 8 please follow the steps below. You don’t need to do all of the steps, but the more you do, the more entries you receive into the competition. 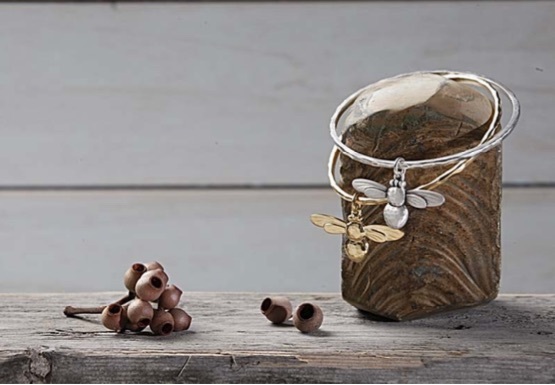 The competition closes at midnight on 17th February and the Rafflecopter app will select a winner at random. Good luck and thank you very much for entering. Disclosure: *These items were gifted. My opinions are always 100% honest and the content is always my own. Thank you for supporting those brands that support What Lizzy Loves. Next Post Stylish Layers for Casual Comfort. Gahhhhh I love that top Liz!! The whole monochrome thing is gorgeous – this is one of my favourite silhouettes on you. Plus what's with the stunning lighting, you look like you've been lit for an old Hollywood movie…!! Love! Man I wish I had bigger feet lol!! Lovely outfit, chic and relaxed. I wish I could win the shoes but my feet are a different size. Darn these tiny feet of mine! I'm sure whoever wins will be delighted with the shoes, they are so chic! You look, as always, stunning Liz and your smile gets bigger and more beautiful every day! love your top! so stylish and fashionable!